Napa Nuts is the premier place to buy bulk dried fruit for wholesale prices online. Choose from over 25 different kinds of dried fruits ranging from California grown apricots, raisins, figs and dates, to more tropical fruits like pineapple, mango and papaya. 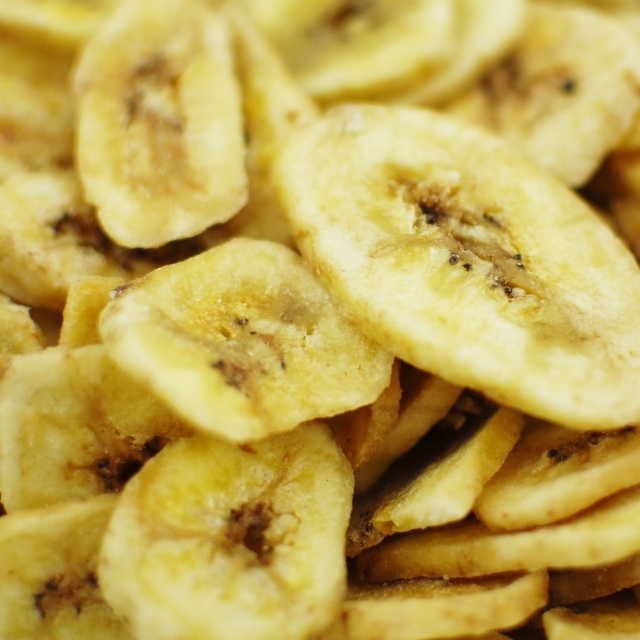 Our bulk dried fruit can be used for baking, snacking or even making your own dried fruit snack mix. Many of our dried fruits have options of being chopped for instant additions to homemade recipes and grab-able snack mixes.